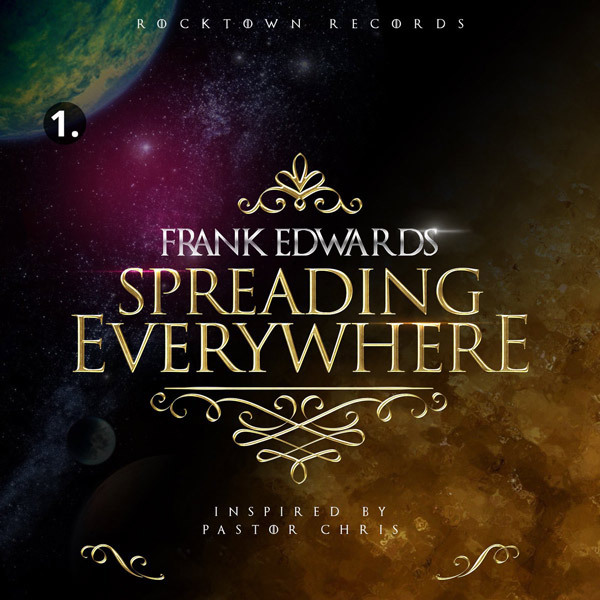 Christian Media in Nigeria : Listen to four singles from Frank Edwards' new "Birthday EP". Listen to four singles from Frank Edwards' new "Birthday EP". To celebrate the release of his new EP, "Birthday EP", gospel artist Frank Edwards dropped 4 singles from the album from the 19th to the 22nd July, which incidentally was his birthday.